A bright, clean smile keeps you feeling confident, but diet and everyday wear can make your teeth look dull and discolored. 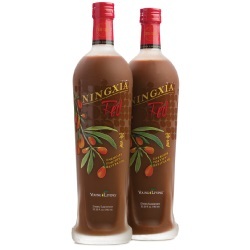 Combat the effects of normal staining with Young Living’s Thieves Dentarome Ultra Toothpaste. 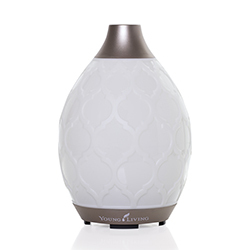 Infused with our popular Thieves oil blend, Dentarome Ultra uses essential oils and naturally derived ingredients for a fresh, clean mouth. 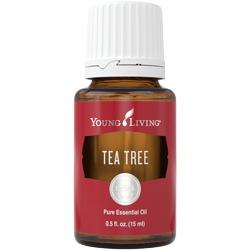 You’ll get the power of a conventional toothpaste without any of the fluoride, dyes, or preservatives. Whether you work in an office or from home, a bright smile is important as you interact with friends, coworkers, family, and neighbors. The formula in Dentarome Ultra Toothpaste will help you gently brush away daily buildup to reveal a sparkling, healthy-looking smile and fresh breath all day. Dentarome Ultra also has a great taste. 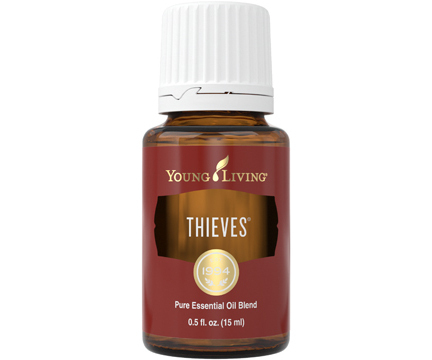 Its formula includes Young Living’s Thieves blend—with essential oils such as Clove, Cinnamon Bark, and Lemon—along with Peppermint, Thyme, and Wintergreen for a fresh, minty flavor. For the ultimate clean, follow your morning and evening brushing with Thieves Dental Floss and Thieves Fresh Essence Plus Mouthwash. Brush teeth and gums thoroughly morning and night. Thieves Dentarome Ultra Toothpaste has an invigorating taste, smooth texture, and fresh peppermint flavor. CAUTIONS: Keep out of reach of children. While other toothpastes might come with synthetic dyes, artificial flavorings, preservatives, and fluoride, Young Living is committed to providing high-quality dental care products for you and your family without any of these potentially harmful ingredients. 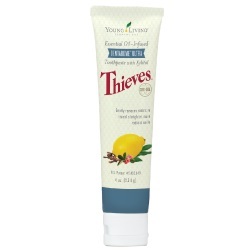 Made with pure, therapeutic-grade essential oils—including Thieves essential oil blend—Thieves Dentarome Ultra Toothpaste offers a fresher, more radiant smile with its naturally derived formula.